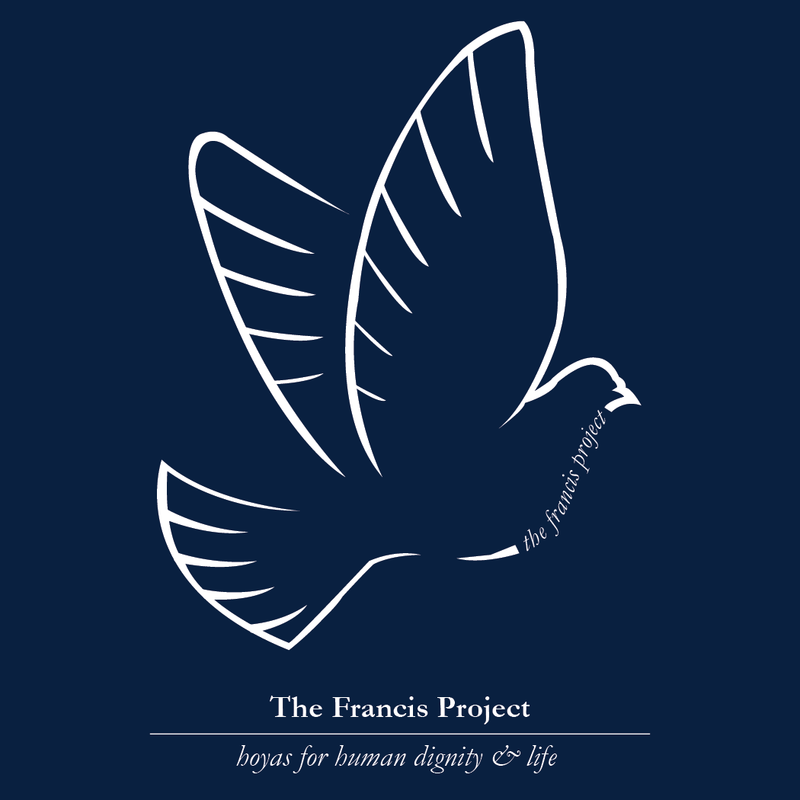 The Francis Project is sponsored by the Division of Student Affairs with support from the Office of Mission and Ministry and the Office of the President. It is an initiative oriented towards all of our students, to support their dedication to a world committed to justice and peace, bearing witness in hospitality, forgiveness, and service. It is a movement graced by the kind of compassion that marks the personality and labors of Pope Francis.